Sammy Goldstein D.D.S. | Jacob S. Cohen D.D.S. 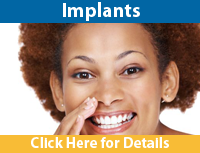 Dr. Goldstein graduated from Yeshiva University in 1978 and Columbia Dental School in 1983. 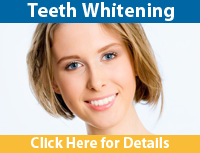 He has been in private practice since then in Union City, NJ serving more than 14,000 patients in Hudson County. 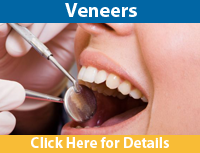 He practices all aspects of dentistry referring complex cases only to specialists. Dr. Goldstein is very active in his community, volunteering many hours to community affairs. 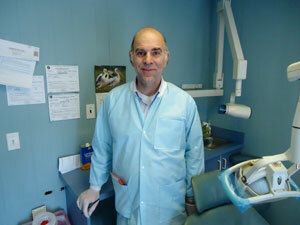 He is currently the treasurer of the Hudson County Dental Society and is Vice-President elect for this upcoming year. Dr. Goldstein enjoys all sports, outdoor activities and enjoys spending time with his four children and three grandchildren. He speaks fluent Spanish and Hebrew. We are especially delighted to accept new patients who will wait no more than 10 minutes in the waiting room prior to their appointment time. The patients' time is equally as valuable as the doctor's. Emergencies will be seen immediately and walk-ins are welcome. I am looking forward to meeting all of you. Dr. Jacob Cohen, AKA Jack, was born in the Bensonhurst section of Brooklyn. Growing up in Brooklyn, he acquired a liking to the B's (biking, baseball and basketball). 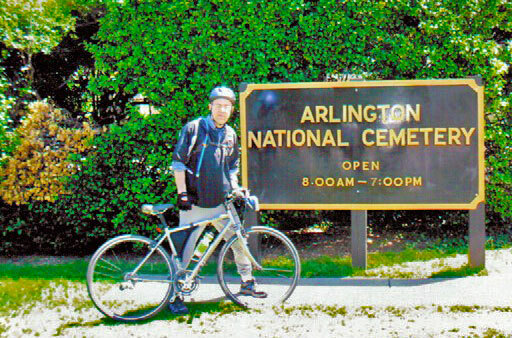 Today, Dr. Cohen still enjoys bike riding and has an occasional catch with family and friends. He admits that his 15-year-old daughter is quite good at catch using her mitt. He also finds time to reads books on American History, especially Civil War material and enjoys philately (stamp collecting). Dr. Cohen graduated from Yeshiva University in 1979 with a Bachelor's degree and received his DDS degree from Columbia University in 1983. 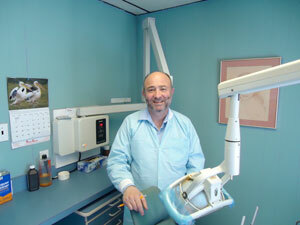 He came to Union City in 1987 when he joined the dental practice of Dr. Sammy Goldstein. For 24 years, Dr. Goldstein and Dr. Cohen have practiced dentistry in the Teamster Building of Union City. More than 16,000 patients have visited their office. Dr. Cohen speaks Spanish and Hebrew. In Brooklyn, he is involved in community work as the director and treasurer of a non-profit organization.